Posted by Carolyn Burns Bass in literary fiction, thrillers. Love a good scare? As far back as ancient Mesopotamia and the demons of Gilgamesh, the monsters of Ulysses, and the Grendel of Beowulf, literary history is colored with epic poems, plays and novels filled with monsters and mutants, murder and mayhem. Is the purpose of horror and paranormal literature solely to raise goosebumps, or is there more behind the mask? This week before Halloween we’re discussing Frightening Fiction. Joining us as guest host on Friday, October 30 is Robert Jackson Bennett, author of Mr. Shivers. Surely influenced by the canons of Steven King and Cormac McCar thy, Bennett has produced a chilling tale of murder and revenge set in the dystopian landscape of America’s Great Depression of the 1930s. After the daughter of Marcus Connelly is murdered by the mysterious man known as “Mr. Shivers,” Connelly takes off on a man hunt to find the killer. But is it a man hunt, or something else? 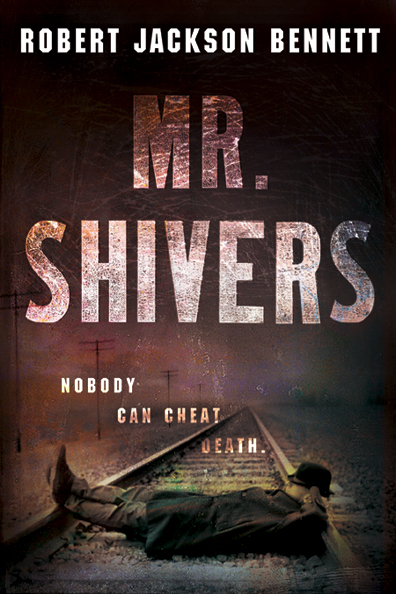 Told with mythopeic imagery, with taut rendering of language and grim revelations of human nature, Mr. Shivers is a soul-chilling encounter with the past and the future. Robert Jackson Bennett was born in Baton Rouge, Louisiana, but grew up in Katy, Texas. He later attended the University of Texas at Austin and, like a lot of its alumni, was unable to leave the charms of the city and resides there currently. 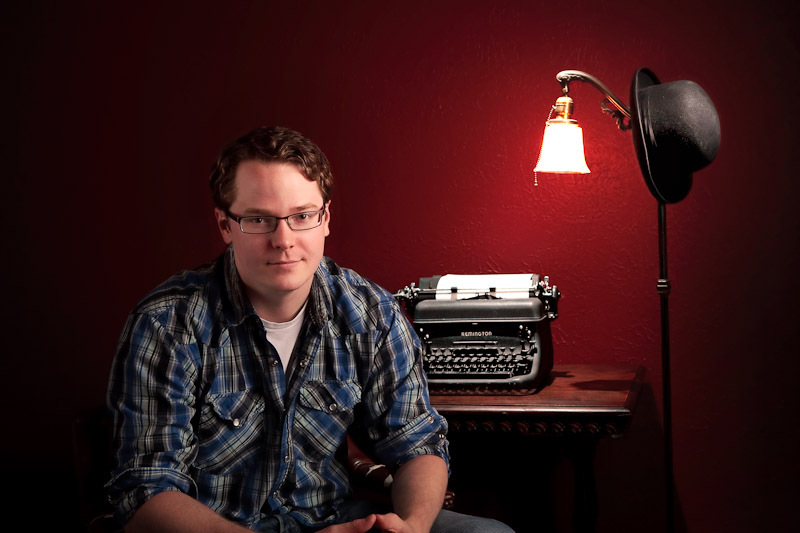 Mr. Shivers is his first novel, while a second novel, The Company Man, is due in April 2011. Follow Robert Jackson Bennett on Twitter at @robertjbennett. I listened to the Mr. Shivers audio book and was entranced. The language in this novel is so beautiful, and the characters so memorable, I’m sure it will be one of the books I listen to again. Robert Jackson Bennett has such a talent for resurrecting the poignant details of the time period, with pitch perfect dialects and cinematic treatment of visual description. I’ll try to check in on litchat this week, as I aspire to blend literary story telling with horror elements in my work and am interested in what Mr. Bennet and others have to say.